When you think “master of disguise,” you might think of Sherlock Holmes, or Ethan Hunt in the Mission: Impossible movies. 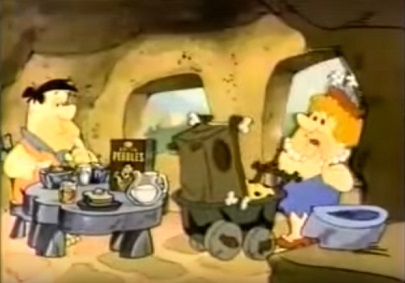 You may even think of Dana Carvey as Pistachio Disguisey, the hero of The Master of Disguise, which someone on the internet right now is swearing is an underrated comedy gem. 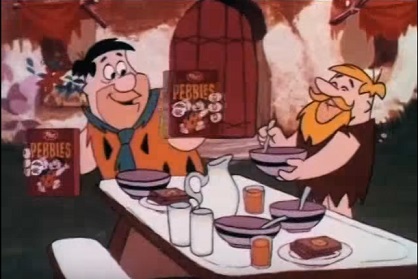 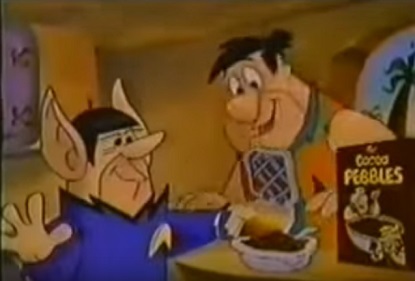 But what of Barney Rubble, who’s dedicated more than forty years of his life to creating elaborate disguises for the sole purpose of relieving his best friend of his ample supply of breakfast cereal? 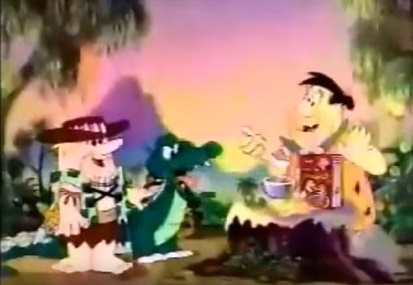 Barney could have put his skill for costume design into show business, or more nefarious endeavors, such as robbing the First National Bank of Bedrock, but no, it’s Pebbles he wants, Cocoa or Fruity, it matters to him not. 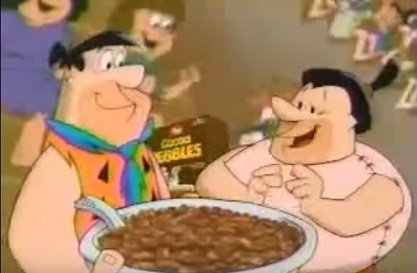 He could just ask Fred “Hey, man, think I can have some of that cereal?”, but that would be too easy. 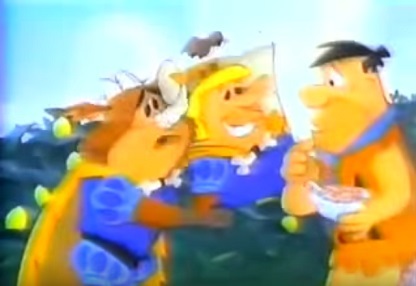 For Barney, the pursuit of cereal has become a quest, a challenge, the sport of kings. 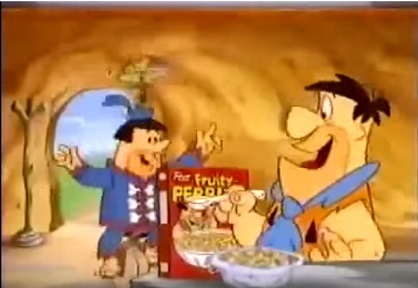 The Pebbles would taste less fruity if they were simply given to him; stealing by way of deception is what gives them their zest. 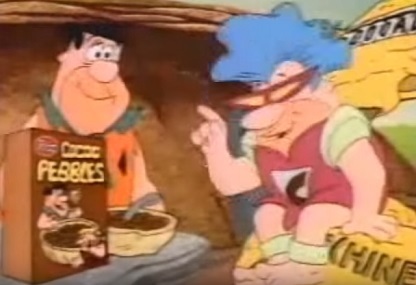 With that, let us now remember some of the most notable of Barney’s disguises, as we ponder how it was possible that he had plenty of money to spend on wigs and props, but not enough to buy his own goddamn cereal. 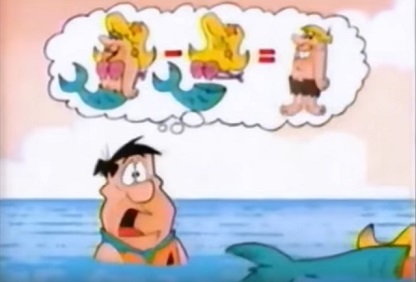 Stay tuned for the exciting SECOND HALF of this long overdue homage, in which we focus on Barney’s even more creative (and highly questionable) disguises.